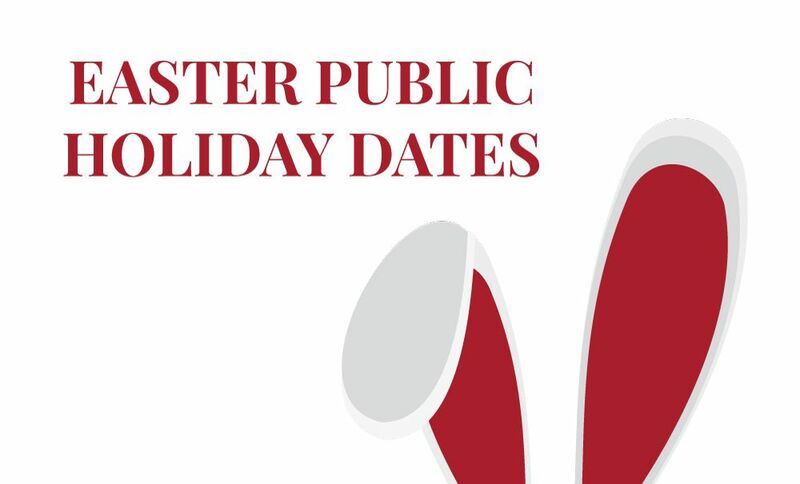 Which days are public holidays this Easter weekend? 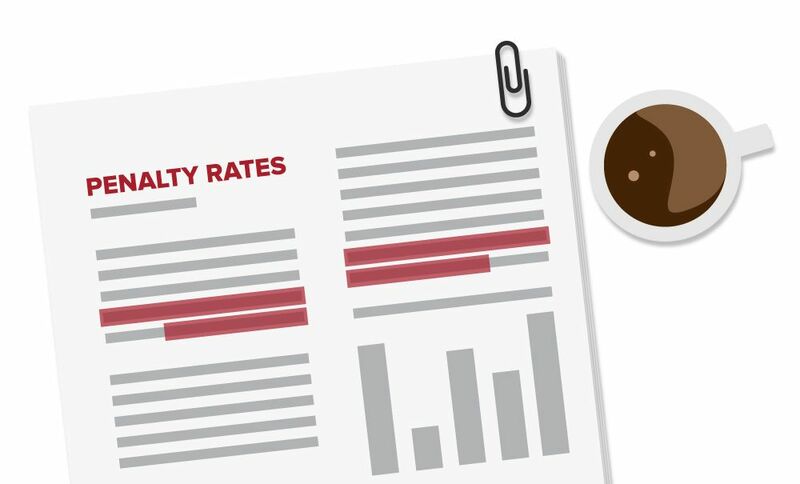 What do the latest changes in penalty rates for retail and hospitality workers mean for you? 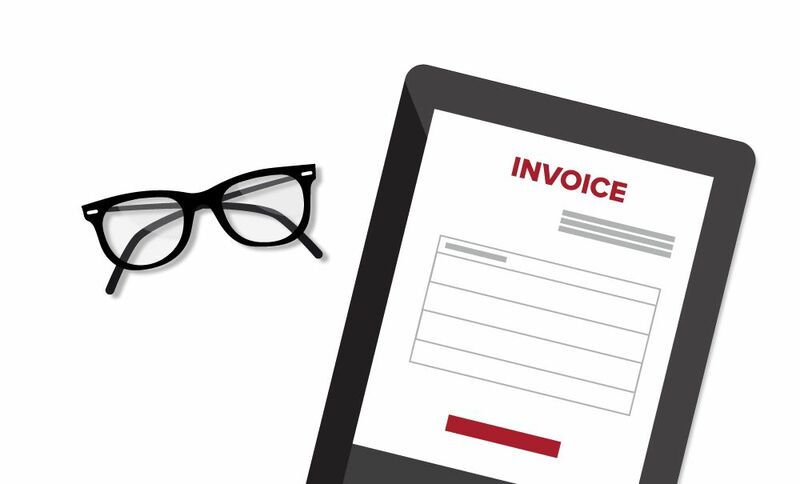 What are the seven important things you must show on your tax invoice? A tax invoice must be issued for any taxable sale of more than $82.50 (including GST). 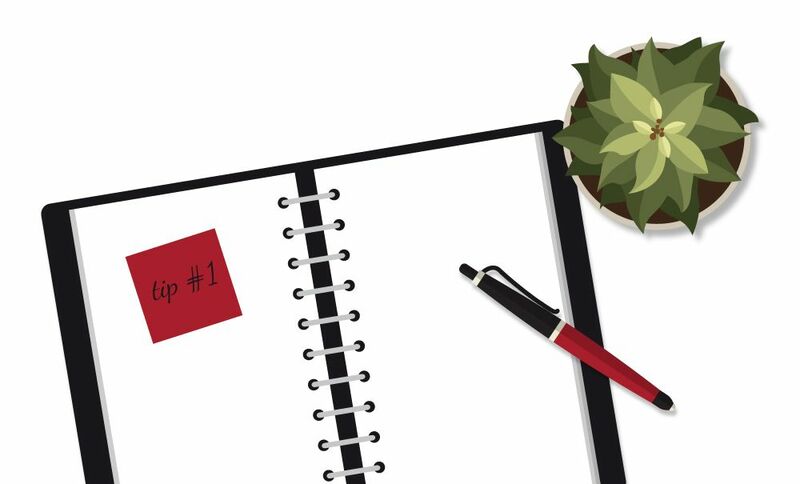 Make sure you keep copies of all purchases tax invoices. 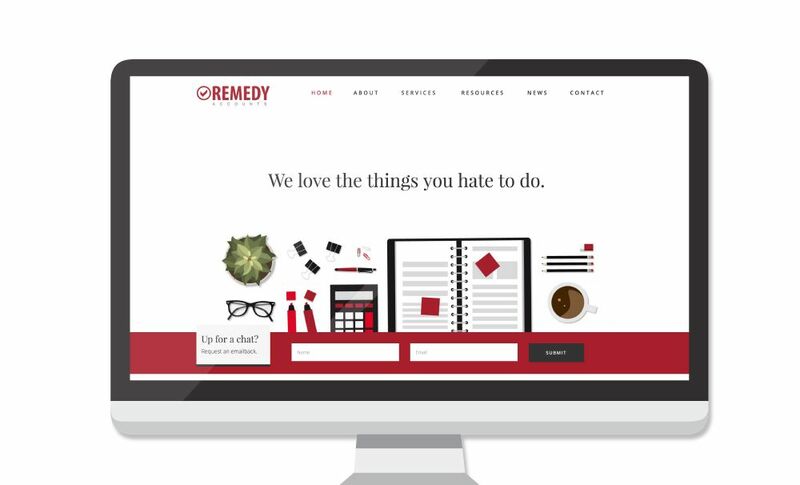 Remedy Accounts's brand new website is live!